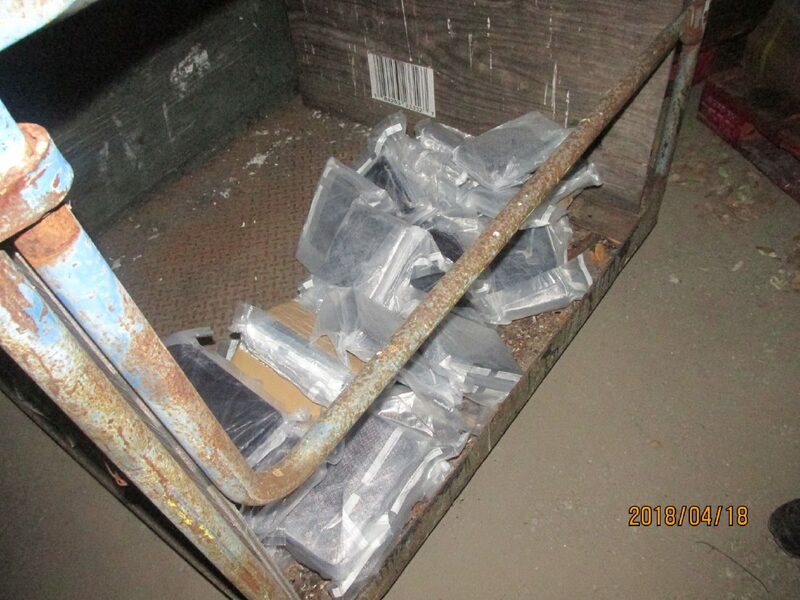 Ninety pounds of cocaine worth $3 million were seized at the Falfurrias checkpoint Wednesday. Border Patrols agents stationed in Falfurrias seized $4.5 million worth of drugs at the checkpoint Wednesday. Agents discovered 45 pounds of methamphetamine in a Chrysler Town & Country minivan, according to a U.S. Customs and Border Protection news release. The drugs are worth an estimated $1.5 million. Agents subsequently found 90 pounds of cocaine, worth $3 million, hidden in a tractor trailer’s cargo. The drivers of both vehicles are U.S. citizens and were taken into custody.